Who are the best FIFA 19 wonderkids? Young players can be the future of your squad, if you play the transfer market right. Buy them for much cheaper than star names such as Lionel Messi, Cristiano Ronaldo, and Neymar, and then give them the chance to deliver on their near-boundless potential. 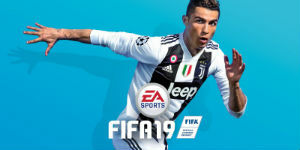 The FIFA 19 best young players, Provided you can hold on to them, the FIFA 18 best young players will carry on long after the more established pros have hung up their boots, giving you enough value for money to keep the board sweet. FIFA 19 wonderkids will not necessarily be playing in the top divisions either. These hidden gems can be found languishing in the lower leagues, waiting for a perceptive scout to snap them up and with the right guidance can flourish into world beaters. Of course, if your chairman has deep pockets and high league finish expectations to match, you could invest more into the best FIFA 19 young players. Milan’s Gianluigi Donnarumma and World Cup winner Kylian Mbappe will already command high transfer fees and wages, but they’ve still got plenty of potential to grow their already impressive skills. Since FIFA 19 wonderkids and the best young players aren’t quite the same thing, the top ones are both important to know – so we’ve listed the top ten of each type. Whether you’re feeling frugal or you’re ready to splash some serious cash, these are the FIFA 19 wonderkids and best young players you need to future-proof your squad. We’re looking for the stars of the future here. 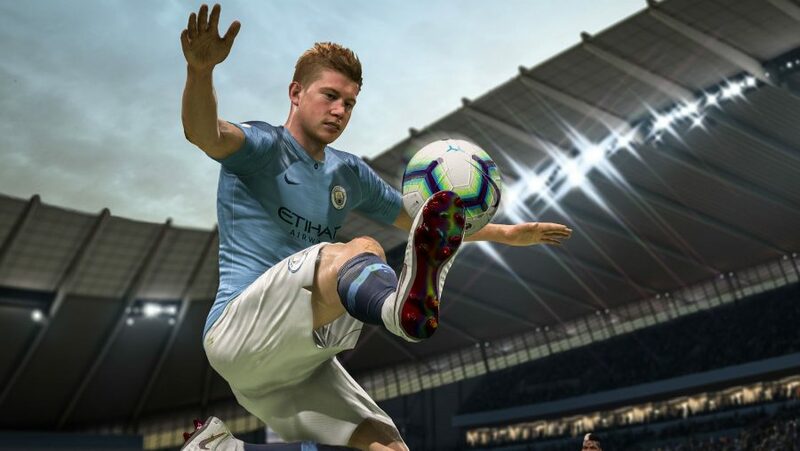 There might be players with higher growth potential in EA’s latest football sim, but we’ve found the FIFA 19 hidden gems that have a potential stat no lower than 85 – that’s enough to get these young players sniffing around the top 100 FIFA 19 ratings if they’re deliver on their promise. Big teams will slap their promising players with high price tags, but there are some hidden gems to be unearthed from places that are not just the usual suspects. For instance, Nantes midfielder Abdoulaye Dabo tops this list with a huge 25 potential growth points. From a lowly 62, that catapults him right up there with the big boys. Each of these names will provide bang for your buck and then some, provided you have the patience to nurture their talent. Few will be surprised to see the superstar at the summit of this list: Kylian Mbappe. Now the second teenager after Pele to score in a World Cup final, Mbappe already starts strong with an 87 rating as he terrifies defences alongside Neymar and Cavani. He might not have the growth other FIFA 19 wonderkids, but he doesn’t need it: the French forward’s highest potential overall rating is 95, that’s higher than the best player in the game, the inimitable Cristiano Ronaldo. It’ll be tough to satisfy any release clause to secure these names, let alone pay them the wages only the top footballing mercenaries can command. However, if you chairman is generous enough, these FIFA 19 young players will be crucial to any squad. While you’re getting your new young FIFA 19 bargains blooded, check out our FIFA 19 The Journey endings to see how the final part of Alex Hunter’s adventure pans out. 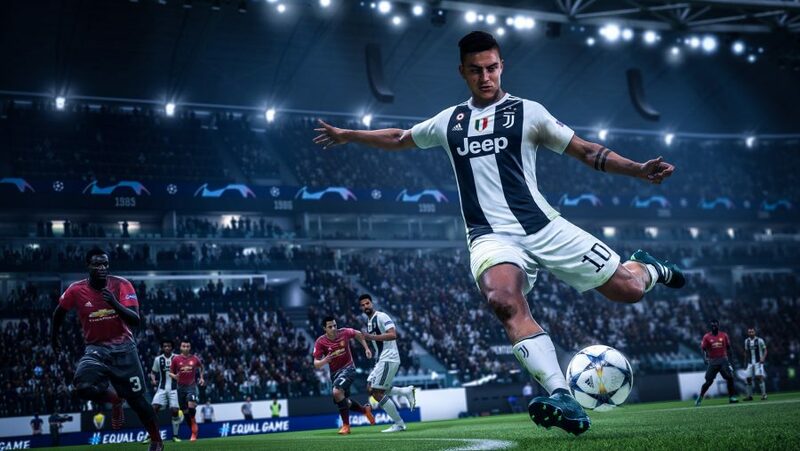 Equally, check out our FIFA 19 vs PES 2019 comparison just in case you’re also interested in Konami’s take on the beautiful game.